We are a friendly and enthusiastic club catering for all levels, from the complete beginner up to the highly experienced athlete. Anyone is welcome, whether they wish to shoot purely for fun or desire to compete in any of the many competitions we attend. 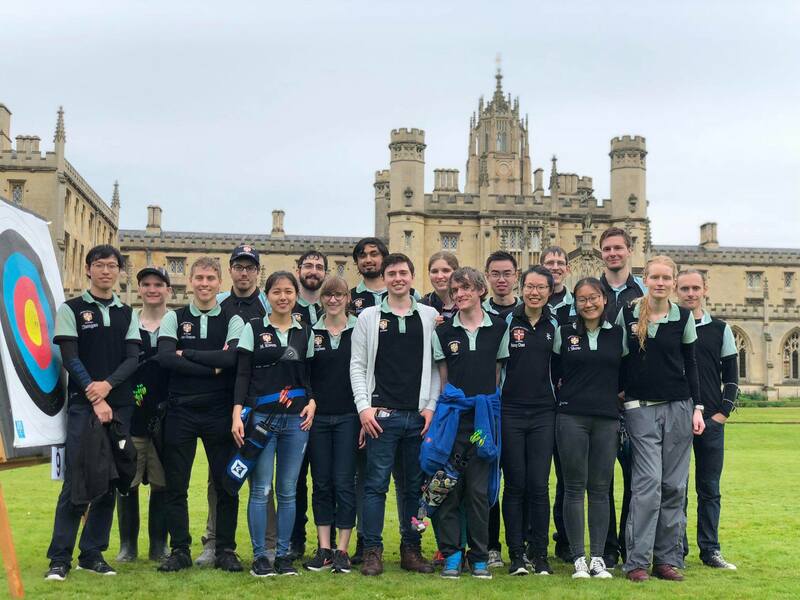 Cambridge University Bowmen have an excellent record over the years in both the experienced and novice levels of competition on the university stage as well as at county, regional and national level. 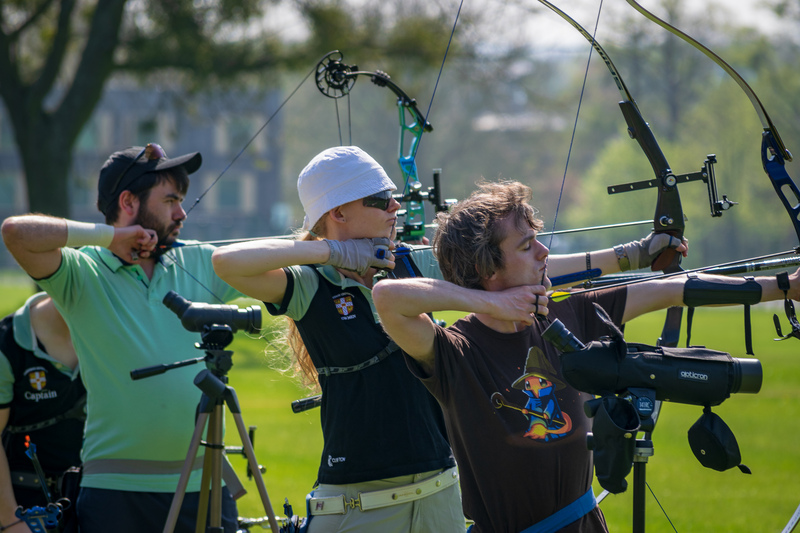 If you are a beginner interested in starting a new sport you can find out more by clicking here. 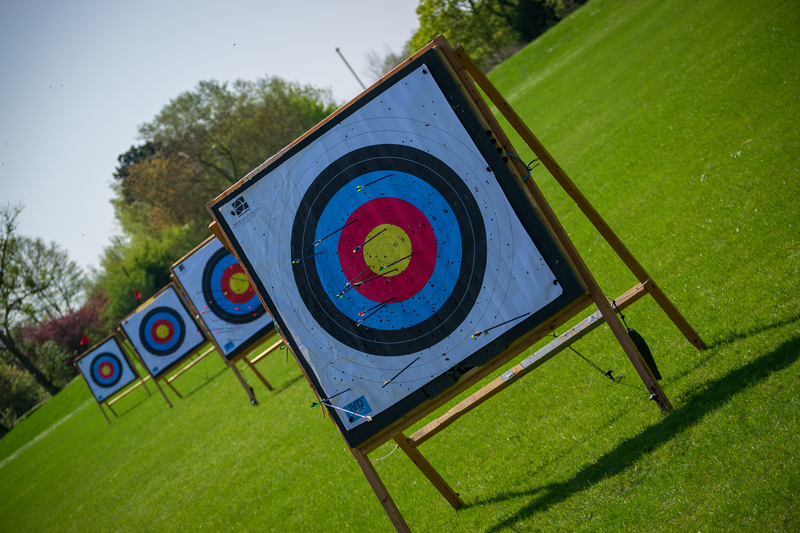 Alternatively, if you are an experienced archer who has shot before, either at university or any other club, you can find out more by clicking here. 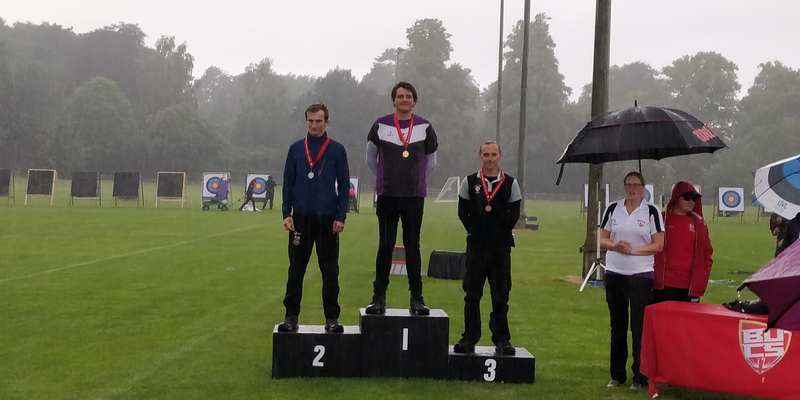 We shoot in the regional BUTTS league, as well as at the national indoor and outdoor BUCS competitions and a number of other university events. 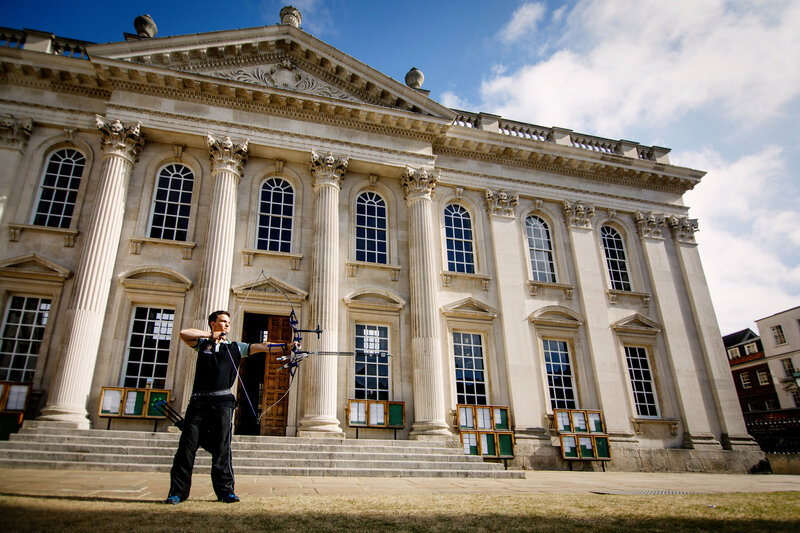 We also shoot in an annual Varsity match against Oxford University Company of Archers. 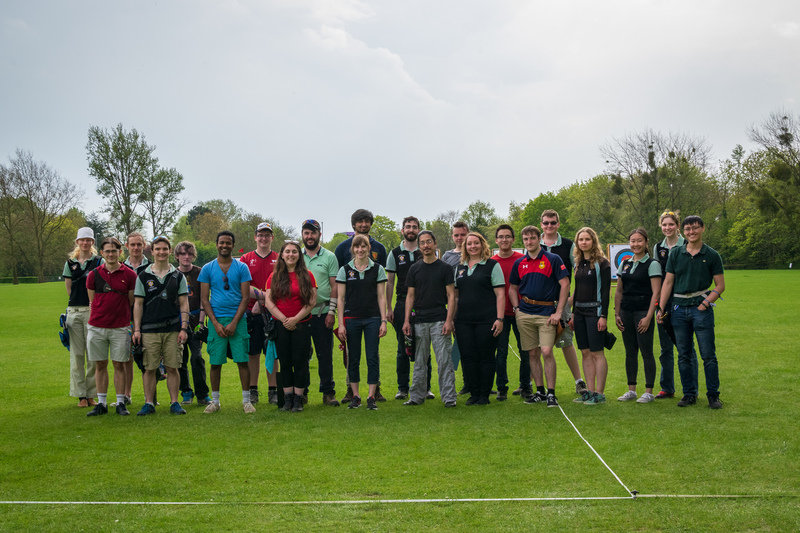 In addition to University shooting, many members take part in external competitions held throughout the county and sometimes even farther afield. Feel free to browse our website to find out more about the club from the menu on the left, or by opening the menu at the top of the page on a mobile device. If you can't find the answers to any of your questions, feel free to contact a member of the committee whose addresses can be found here. © , Cambridge University Bowmen. Website by Jack Atkinson and Robert Spencer.